Have you been checking your list twice? Maybe even thrice?? We have lots of big ways to keep the littles in your life comfy, warm & drib-free this holiday season — and they make beautiful long-lasting gifts too! 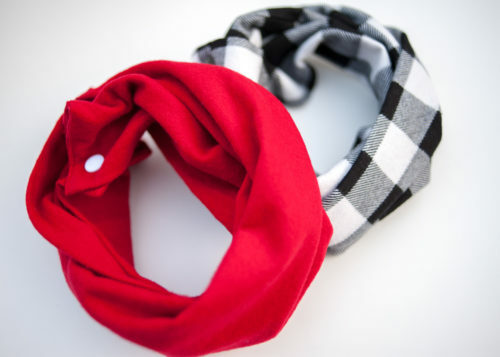 Scarlet scarf & soft white buffalo check scarf — a perfectly festive little pairing for siblings or besties! Solid or plaid? Hmmm… Little ones need their options too! Anchors away, me hearties! 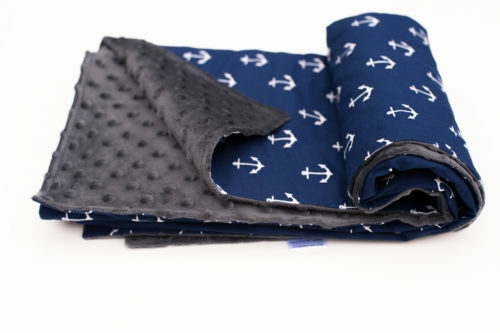 For those sailor babes, this 36×36 inch receiving blanket is great for setting sail in a stroller and carseat, or just cuddling with mom or dad on the couch. The softness and earthy tones of this 36×36 inch arrow print receiving blanket cannot be beat. We also have some treats for the grownups in your life. Have a look! Have a beautiful season! 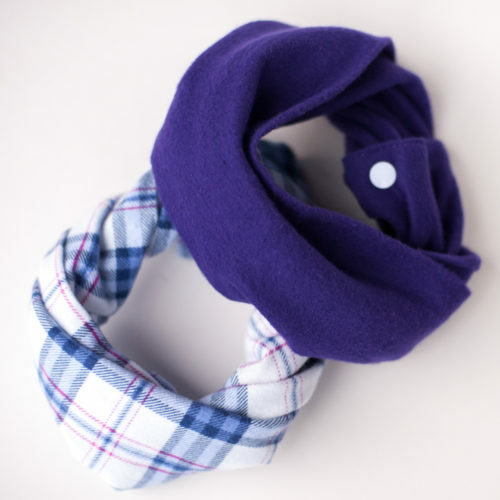 Don’t forget your scarf! Share the post "Get comfy cozy & spread that holiday cheer!"